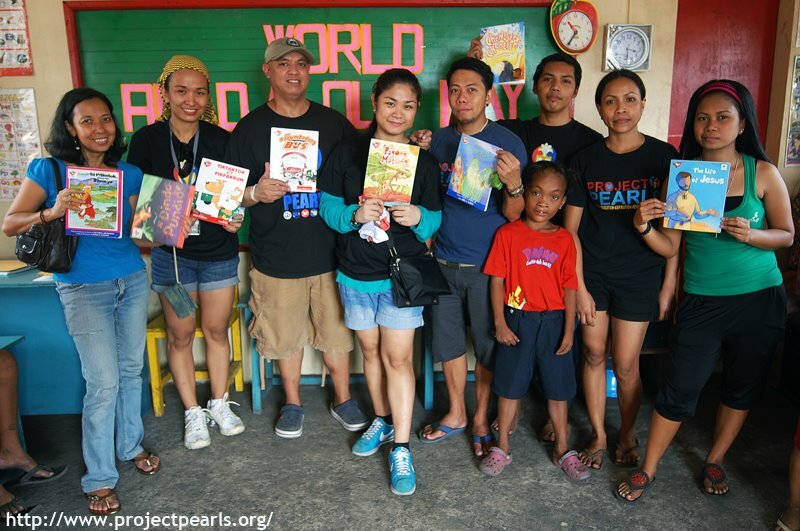 Our Partners at Project Pearls Celebrate WRAD in Ulingan City, Philippines! 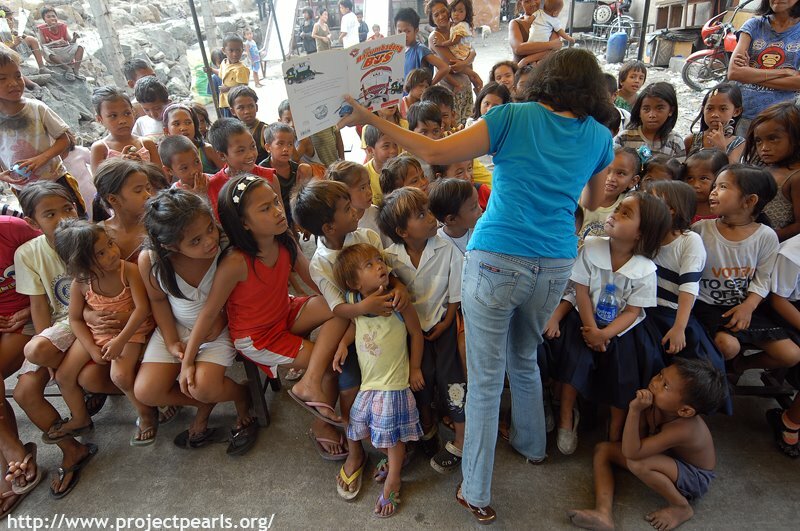 One of our new partnerships in the Philippines is with Project Pearls, an organization that provides support to a community of informal settlers in Ulingan City Philippines. This year, they've joined us in celebrating WRAD, and we are so happy to see images of their youth so captivated in story. 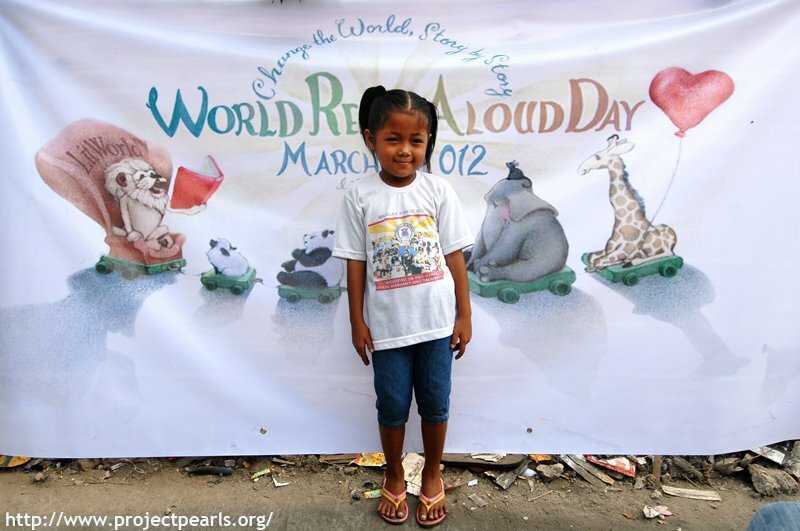 Check out the photos below to view their World Read Aloud Day celebration with special guest storyteller, Lyn Danao.